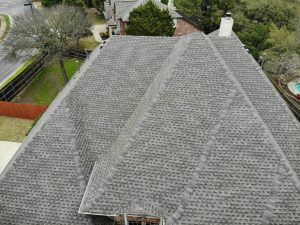 RTS Roofing is a local roofing company providing great service and quality roofing in Georgetown, TX since 2000. RTS Roofing is a member of the Better Business Bureau in good standing (A+ Rating) with a track record built on integrity. Our years of experience and expertise add to our success year after year. With these qualities, we produce great results.